Dental problems can occur at any stage in life. From the moment we develop teeth as infants, our teeth need to be maintained and protected. Of course, things don’t always go to plan and accidents happen; as a result of an injury, genetics, or illness, it’s almost certain that you’ll require dental work at some point in your life. In some cases, you may even require surgery. Here at Rivera Dental, we’re one of the largest dental clinics in Costa Rica and we specialise in plastic surgery, reconstructive work, and odontology. 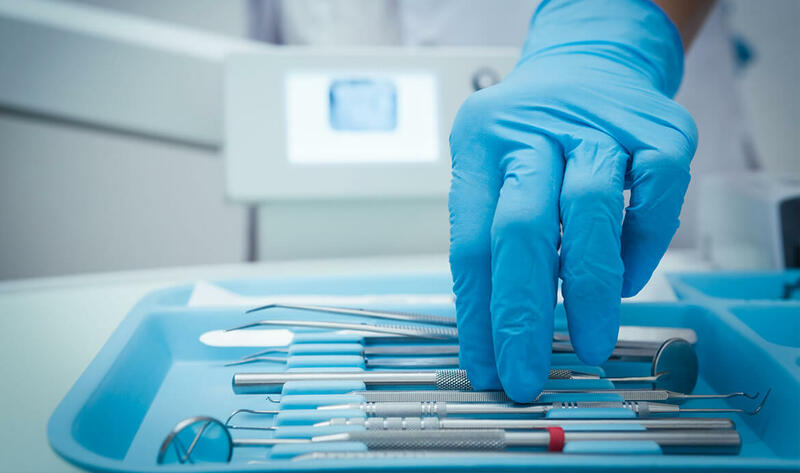 Dental surgery is a broad term and includes a range of procedures from removing damaged teeth, to adding implants and crowns, to restoring parts of the jawbone and cheek area. The surgeries can range from very simple and rudimentary, taking under an hour to complete, to complex procedures that require more than one visit. We have a wealth of experience in all of these procedures and have performed them on people of all ages. Costa Rica has some of the highest dental standards in the world and it’s a popular destination for people who like to take advantage of “dental tourism”. Dental tourism is where people from countries with high dental costs, such as the USA, travel to countries with lower dental costs, such as Costa Rica. The dental work is of the same quality, it’s just offered at a lower price. Many people also couple their dental work with a small vacation, making the most of their time abroad. For example, someone from the USA can enjoy savings of up to 75% when opting to have their dental work done in Costa Rica instead of in their home country. This is a huge saving, and especially for the elderly or for people with young children, the savings that are made are extremely significant (plus there’s a vacation thrown in!). We believe that dental work should be accessible to everyone regardless of their age and their means. We at Rivera Dental believe that dental work is more than just fixing teeth; we believe it’s a holistic service that can have transformative effects on a person’s life. A confidence boost, the ability to eat more foods, freedom from oral discomfort; dental surgery, whether it be a filling, a root canal, or an implant, can provide all of these things. Rivera Dental was founded in 2006 by Dr Erick Rivera, who studied at the Universidad Javeriana of Colombia. Since then, he has helped countless patients of all ages with their dental problems, delivering treatment of the highest quality using materials sourced in the USA and approved by the Food and Drug Administration (FDA). So whether you have young children who require dental work or you’re older and retired, Rivera Dental can help you. Get in touch with us today to find out how.